Viibrant is constantly partnering with other innovators in senior living technology to better optimize residents’ experience online. 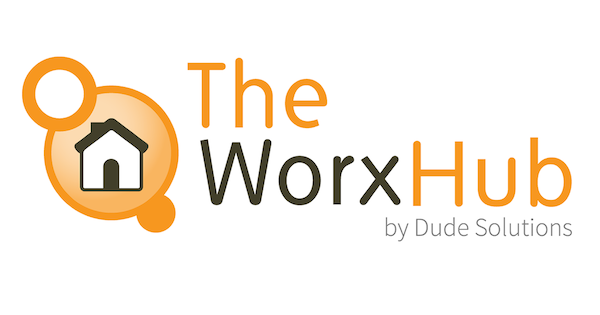 We’re excited to announce that one of our latest partnerships is with TheWorxHub™, a software system that allows communities to organize facility work orders. This partnership eliminates the need for residents to log into TheWorxHub resident portal to submit new requests and check ticket status, or for residents to ask a staff member to submit a request on their behalf. Instead, residents can submit work orders via Viibrant. Viibrant will automatically push new requests to TheWorxHub and pull work order updates back to the resident’s account. Everyone wins – your staff’s time is freed up to focus on serving the community, and your residents don’t have to learn a third-party system (or remember another username/password!). Instead, TheWorxHub and Viibrant work seamlessly together to ensure your community administration is streamlined and efficient. What could be better than that?